Sextante is quickly becoming the goto geoprocessing toolbox for me. I’ve been working with Sextante 1.0.8 on QGIS 1.8 and lately I’ve started looking into Sextante 1.1 for QGIS 2. This post highlights some of the main differences between the two versions. I’m sure there are many more hidden gems I have not discovered so far. One thing you will notice if you have used previous versions of Sextante is that the new version comes with a simplified interface which groups tools into three categories: geoalgorithms, models, and scripts. If you prefer the old style grouping by algorithm source such as GDAL, GRASS, etc. you can switch to the Advanced interface. Let’s start with the bad news: Models created in 1.0.8 are not compatible with 1.1 since many of the algorithms have been rearranged in new categories and Sextante cannot find them by their old names anymore, e.g. At FOSS4G, I’ll be presenting some work I did evaluation OSM using Sextante 1.0.8. I’d love to hear how you are using Sextante. Awesome post! I am happy to see that the modeler and the rest of components of SEXTANTE are slowly reaching their maturity and are ready to be used. The commander is still a prototype, but the good thing is that you can use to call other non-SEXTANTE commands in QGIS, and also your own scripts, so I guess it’s a very useful tool. Many many thanks (once again), for your work! Thanks for stopping by! Really, all the honors should go to you. Sextante is just awesome! Guess I’ll be porting my 1.0.8 scripts to 1.1 soon. I’ve put them online at https://github.com/anitagraser/QGIS-Sextante/. Btw, have you updated the script that generates hex grids? Last time I checked the grid was still too small to cover all input points. 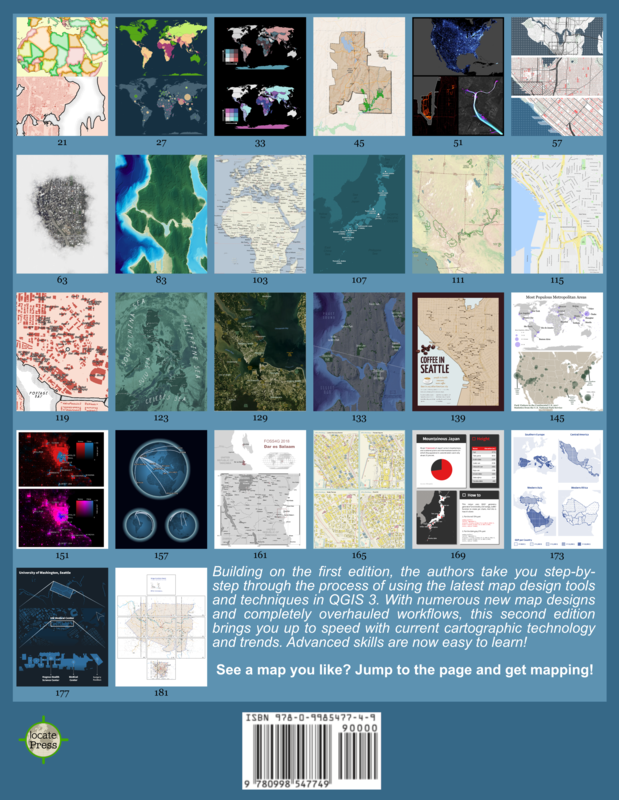 I’m so looking forward to meeting you and the other QGIS guys at FOSS4G and probably at the dev meeting before the conference. I think the new version is more messy in the layout of the model representation than the old version. Arrows going from boxes to text (and not other boxes) is not good. I like SEXTANTE and would love to see the in/out text removed or at least a toggle button to hide the in/out text or move the text inside the boxes. Thanks for your thoughts. It might be good to involve Victor in such discussions. Arrows go from boxes to text in case of input boxes as far as I can tell. Otherwise they go from text to text. I’ve had feedback that the previous model images contained too little information to be easily understandable, so I very much welcome the additional information that is visible now. The separation of “in” and “out” is useful in my opinion but could be hideable I guess. I’d suggest taking this discussion to the mailing list. I am doing a small research on the tools available on “Processing” (formerly “Sextante”). 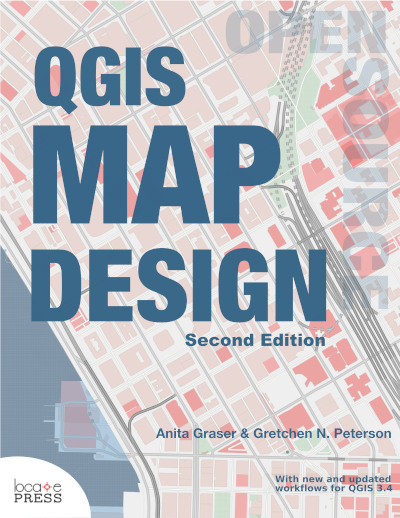 So I looked them in the QGis manual but I could not find any description of them, therefore I would appreciate if you could suggest to me any source that might help me with my task.